Raster Charts are derived from raster-based material obtained under licence from the UK, and other, Hydrographic Offices. They provide familiarity for users who work with nautical charts, are pre-symbolised and ready for immediate use. Raster Charts can be opened using any image viewer software and are available as individual charts for different geographic areas at discrete scale levels. Raster Chart coverage is available depending on permissions granted by contributing nations worldwide. Raster Charts are available in GIS compatible file formats (GeoTIFF) as individual charts and panels, or as a seamless data service from OceanWise and our Licensed Partners (Raster Charts XL only). 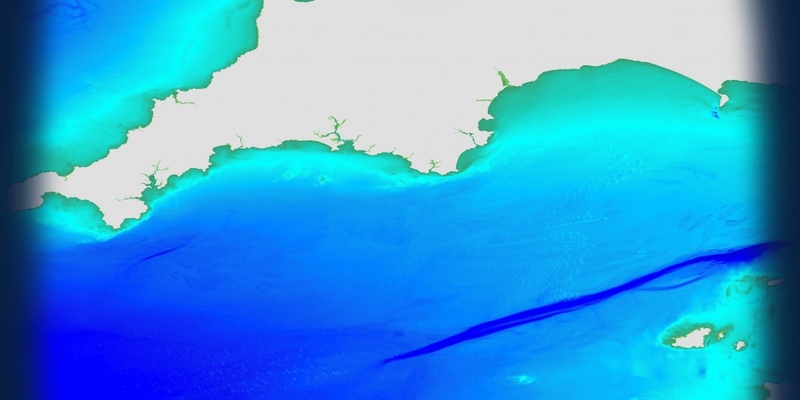 Take a look at our demonstration site or download our sample data, including our Marine & Coastal Data Products User Guide, to try it for yourself. If you are still not sure which dataset suits your needs best, please refer to our Data Buying Guide or see our Data FAQs for more assistance.